When you get down to the core of it, toys are not just playthings. Toys have the ability to foster complex thought processes for a child’s future learning and discovery. They teach our children about the world outside themselves and how to care for others. They allow for creativity to develop and help to communicate important values. Psychologists, economists, researchers and marketers all stress the importance of gifts in our society. The bonds and interactions that humans form by giving and receiving gifts are essential to relating to others and our experiences. When children receive a gift they are strengthening their bonds with the people who give them. 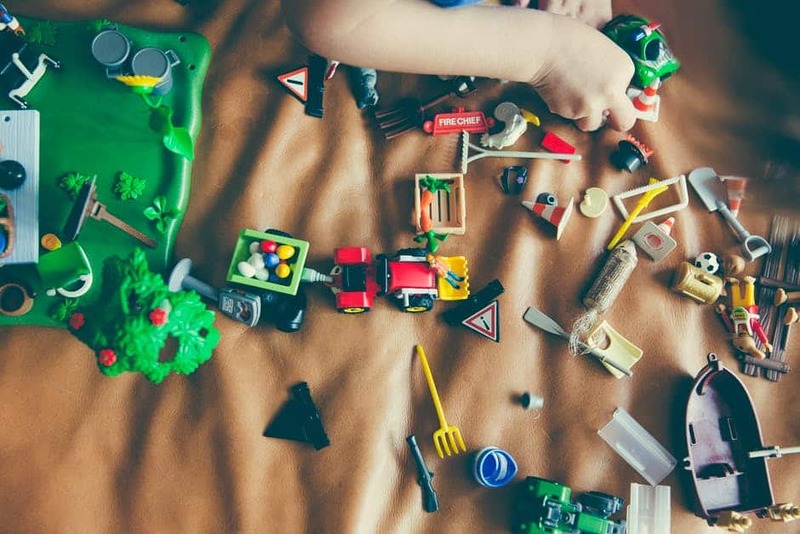 Not surprisingly, the average child is inundated with a ton of toys each year. Studies have shown that the average child in the developed world owns 238 toys but only plays with 12 of them on average! So how do you find a perfect toy that they will love and cherish without breaking the bank and stressing out? First of all, you need to understand who is the child that you are buying for. What age are they? What are their specific interests and hobbies? What activities do they enjoy the most in and out of school? You can always reach out to their parents for more helpful ideas. It’s all about giving them something they will want to play with regularly and something that will help them be imaginative. Most kids that you know probably have a lot of what they need already and most of what they want. It can be hard for them to appreciate more when they already have plenty. Research has found that after some time, the human mind will get used to new things. In other words, we adapt to the new items we have if we are exposed to them regularly. But one thing the human mind won’t adapt to are new experiences. Experiences help kids connect to the world in a meaningful way, which makes for a super memorable gift. In the Journal of Psychological Science researchers found that experiential purchases (money spent on doing) will overall provide more lasting happiness than material purchases. They will remember the outing, excursion or special time long after the celebration is over. That’s what makes experiences different because they truly make kids happy long term. Personalization is an amazing way to show how much you know about the kid you are giving the gift to. Even the smallest gift can be taken to the next level by simple personalization. Custom gifts show children that you put real thought into your gift and they will love the gift for years to come. There are plenty of ways to pick a perfect personalized gift. 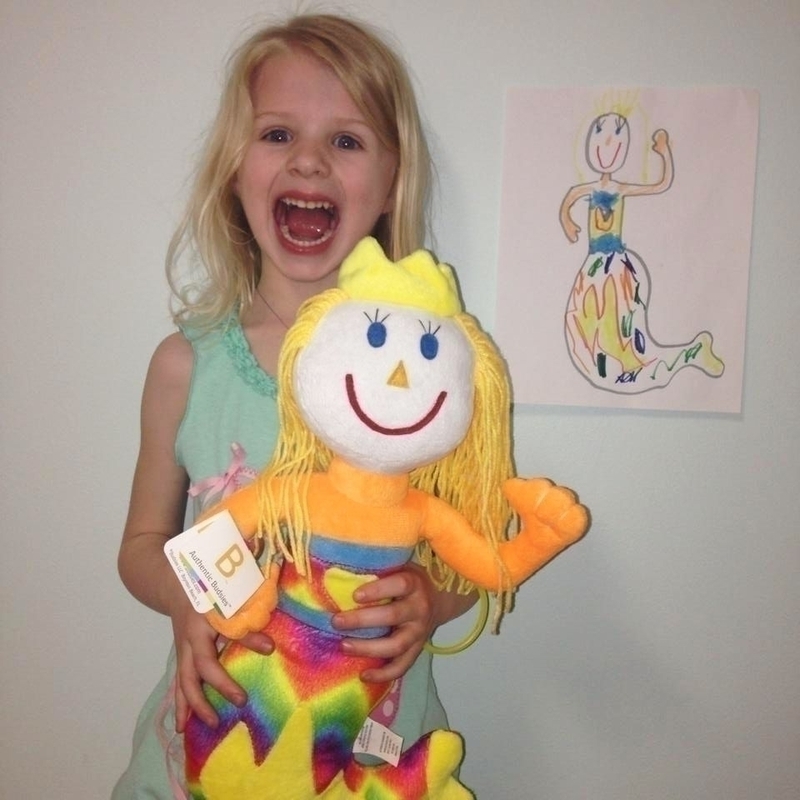 Budsies make custom stuffed animals from a child’s drawings, artwork or illustrations. These personalized handmade gifts are wonderful for kids of all ages. They love seeing their designs come to life. Other personalized gifts that children love to get are books with their names in them, personalized hooded beach towels or personalized backpack for school, customized to look like their favorite pet or a personalized backpack for school. Once a celebration has ended, the child will go home and sort through their large pile of gifts and you want to make sure that your gift stands out. Kids will quickly forget who gave them the gifts but they won’t forget a gift that is special and that they love playing with it or remembering the experience. Having a personalized gift or experience is the perfect way to show your thoughtfulness and choose something that will stand the test of time. Liz Palisin is a freelance blogger for the custom stuffed animals website Budsies. She loves dogs, traveling, wine, and excellent food.